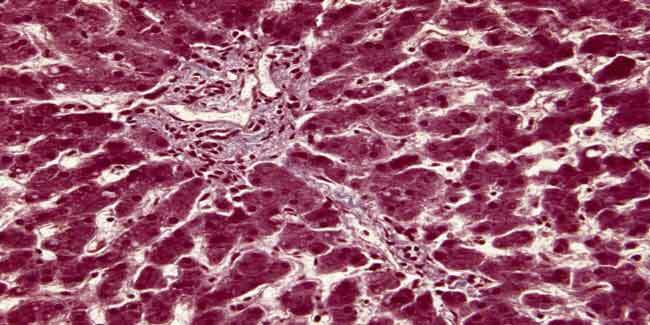 Scientists from University of California, San Diego claims to achieve successful development of tissues similar to that of liver. This development could lead to some mark able achievement in drug testing and disease remodelling. This development can help pharma companies to get quick results for pilot studies without waiting for preclinical and clinical trials. Eventually based on result it can be decided whether the molecule should go for further trials or not. This development will reduce the cost of drug as this practice will consume lesser time and resources. The existing models used for drug screening of liver ailments do not have a proper cell structure like human liver cells. This tissue developed is composed of very similar hexagonal pattern with systematic organisation like liver cells of human body. In lab, a honeycomb pattern of 900-micrometre-sized hexagons, each containing liver cells derived from human induced pluripotent stem cells was developed. This liver cell developed in lab after 20 days of in vitro culturing was tested for various liver functions like albumin secretion and urea production. These in vitro liver pluripotent stem cells are also known to express a key enzyme involved in drug metabolism amongst patients.